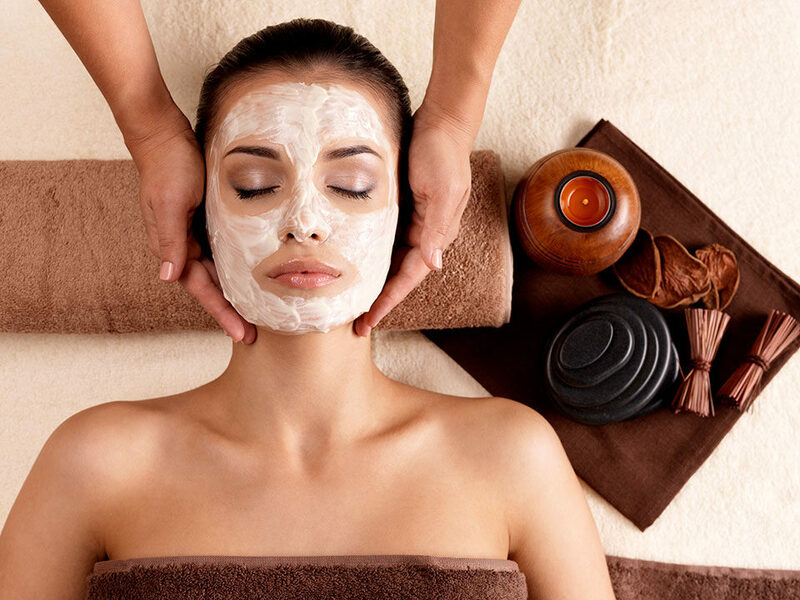 The ultrasound facial focuses on giving the skin a tighter, younger-looking appearance. Ultrasonic facial treatments use sound waves to boost circulation and stimulates collagen production that gives skin its elasticity and firmness. It also exfoliates dead skin cells, helps clear acne and reduce under eye bags. A method of exfoliation that consists of using a 10-gauge scalpel to gently scrape off the top layer of dulling dead skin cells in order to reveal a smoother, brighter complexion. It also allows for greater penetration of skincare products and creates a flawless canvas for makeup to glide on smoothly. A noninvasive, skin resurfacing procedure that gently exfoliates and polishes away the top layer of dead skin cells, while stimulating collagen growth, to reveal healthy new skin that looks and feels smoother. This type of skin rejuvenation is used to improve age spots, treat acne scars, sun damage and reduce fine lines and wrinkles. 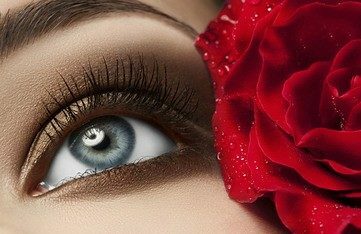 As opposed to waxing, tweezing, or lasers, threading is considered one of the safest and most precise methods of hair removal, especially around the eye area. 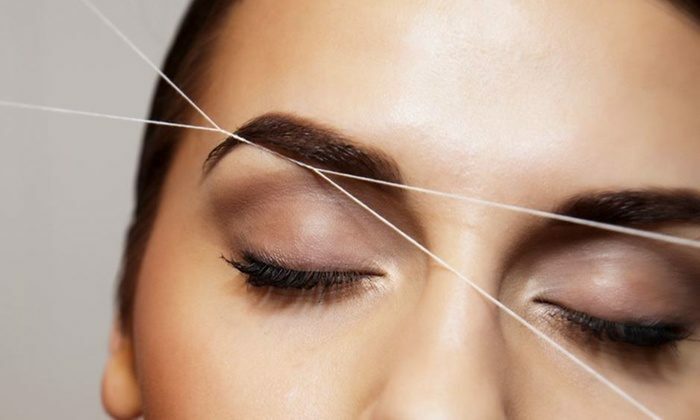 Threading allows our specialists to have greater control over which hairs are removed. The technique is also “100 percent natural,” which means there are no artificial waxes, chemicals, or invasive techniques used during the procedure. 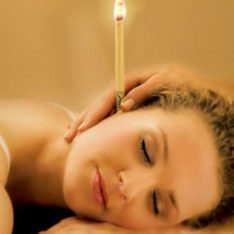 Ear Coning (also known as Ear Candling), is a simple, effective method for removing ear wax build-up, fungus and impaction from within the ear canal. The process can also regulate sinus pressure, assist with post nasal drip, sinusitis, migraines, some forms of hearing loss, and restoration of equilibrium. It requires a hollow candle that tapers at one end to fit into the ear. The other end when lighted draws oxygen for the flame and creates a vacuum. This has the effect of pulling out residue and cleansing the sinus cavity. Ear Coning was a technique used by the ancient Egyptians, Mayans and Tibetans.